PowerWood Corp. Appearance Grade Cedar Timbers - PowerWood Corp. In terms of sustainability and durability, western red cedar is a wood that can outperform every building material on the market. But this wood’s biggest draw has to be its innate beauty. That’s why Cedar Timber is almost always sold exposed – hey, why cover up something that looks so good in the raw? 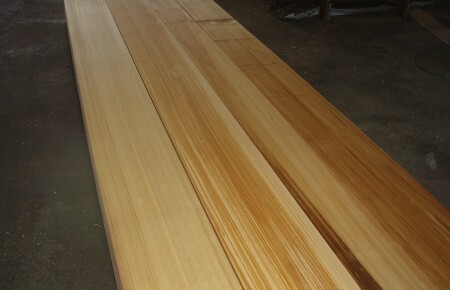 With that in mind, PowerWood’s stock of cedar timber is built around the species’ superior aesthetics. Our stock is either all clear of knots and defects or is select tight knot. For further quality control, PowerWood experts inspect every piece before it’s shipped out and hand-select custom orders to exact specifications. 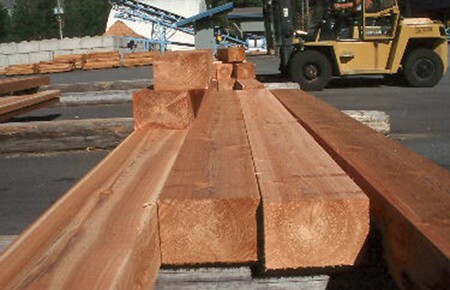 We also stock a wide range of timber sizes, from as small as (4x4) to as big as you need them. Just tell us your building needs and we’ll size up the situation right there on the spot.